OPPORTUNITY KNOCKS!!! 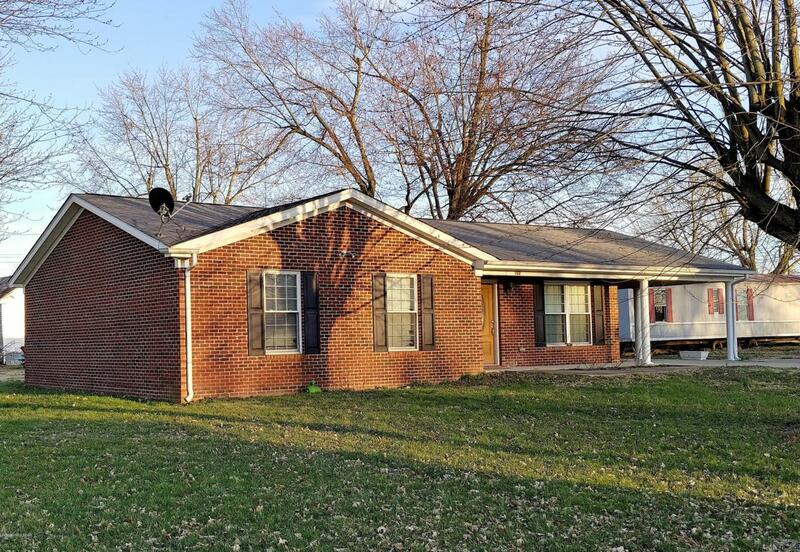 This house is priced well below market to get it moved ASAP.If you have been looking for a GREAT HOUSE that you can put a LITTLE work into to create some potential equity? Look no further!This is a solid 3 bed 2 bath house needing your TLC to make it a home. Schedule your private showing today! Listing provided courtesy of New Outlook Realty. © 2019 Metro Search, Inc. All rights reserved.